Hi all. 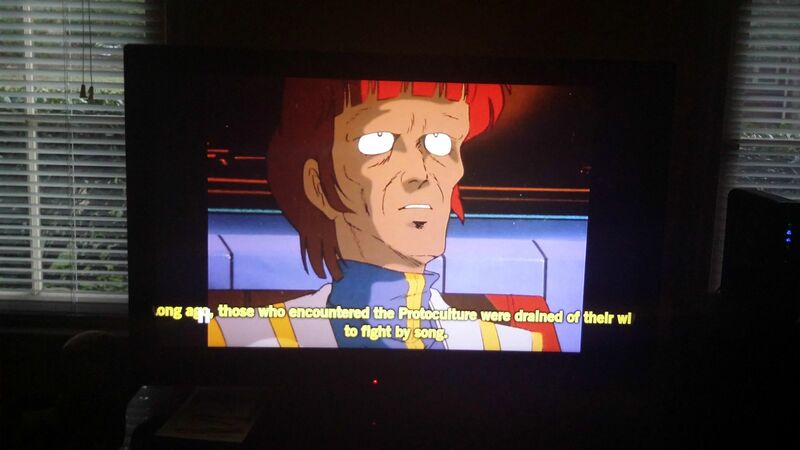 I'm having a problem with subtitles on anime mkv videos. Often times, the sentences are so long that they get cut off at both edges of the screen. Even if the video is small, the subtitles stretch out longer than the width of the video. This doesn't happen on my computer. Is there a fix? Changing my TV's screen resolution doesn't help.